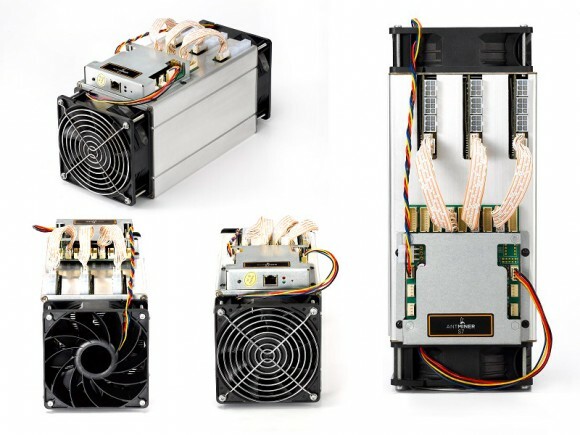 Bitmain has a new interesting offer for miners in the form of a lower hashrate ASIC miner for Bitcoin called AntMiner S7-LN that comes packaged with a 1KW Enermax ATX PSU. The new Bitmain AntMiner S7-LN apparently has less chips – 90x BM1385 instead of the 135 found in the regular S7 and as a result you get a bit more than half the hashrate at about half the power usage. The AntMiner S7-LN is rated at 2.7 THS hashrate and about 700W of power usage at the wall and can be yours for $291 USD without the shipping and taxes per unit – the miner and the PSU for it – with the shipping expected to start on June 2nd. 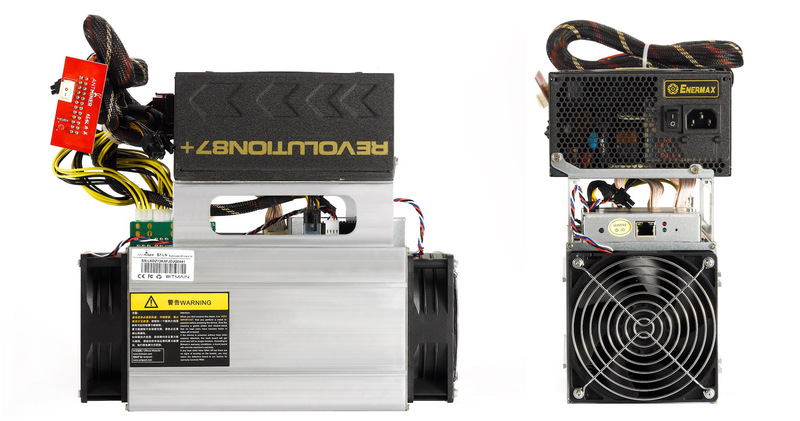 The good thing about this offer is that the PSU is a regular ATX one so it can be used for a PC or a GPU mining rig and not only for ASIC miners when the time to shut down the S7-LN comes.